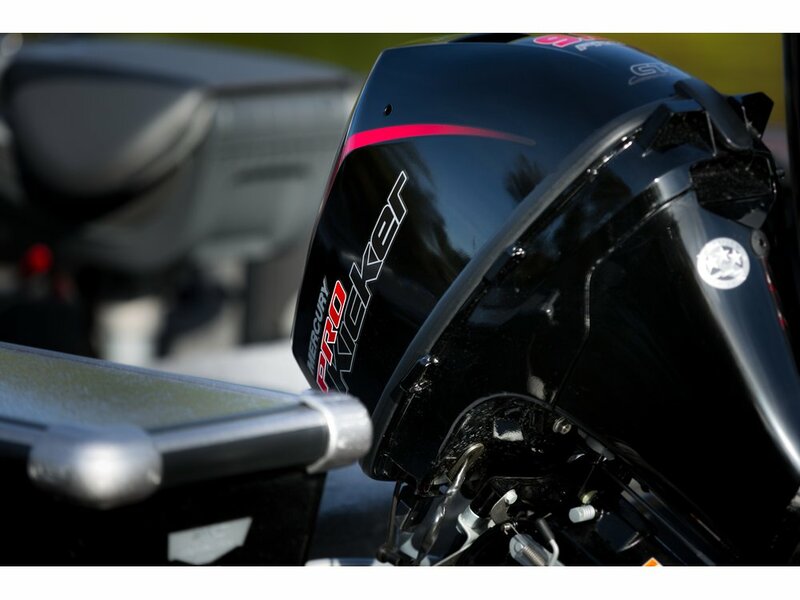 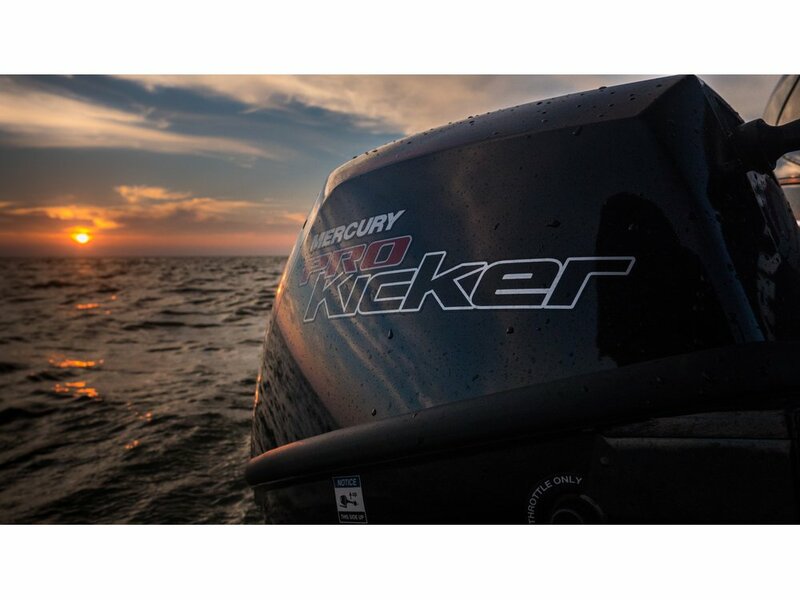 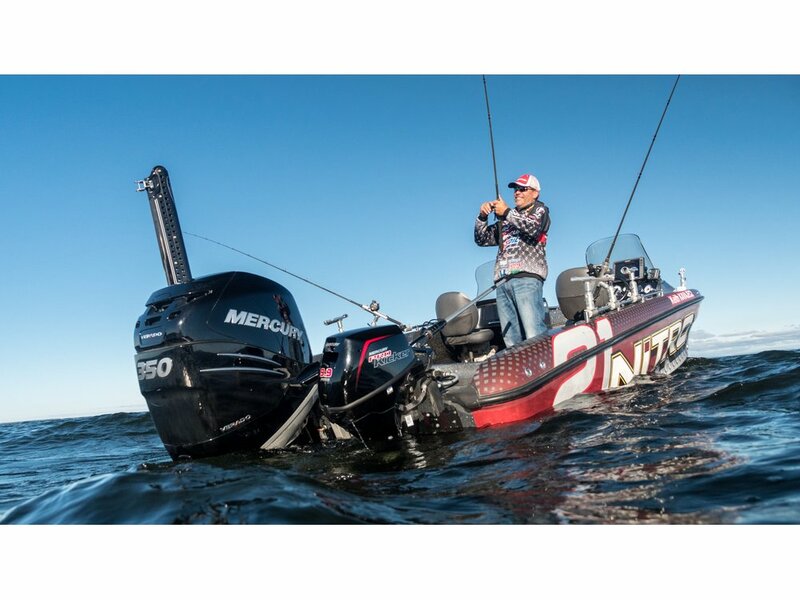 Features the fastest power tilt in the industry: drops Mercury 9.9 ProKicker outboards into the water in just five seconds. 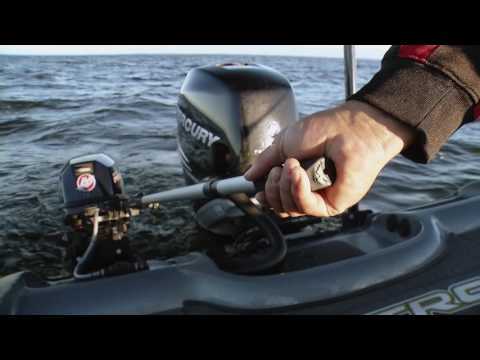 Great for aluminum tiller, inflatable soft hull, jon, utility, and sail boats. 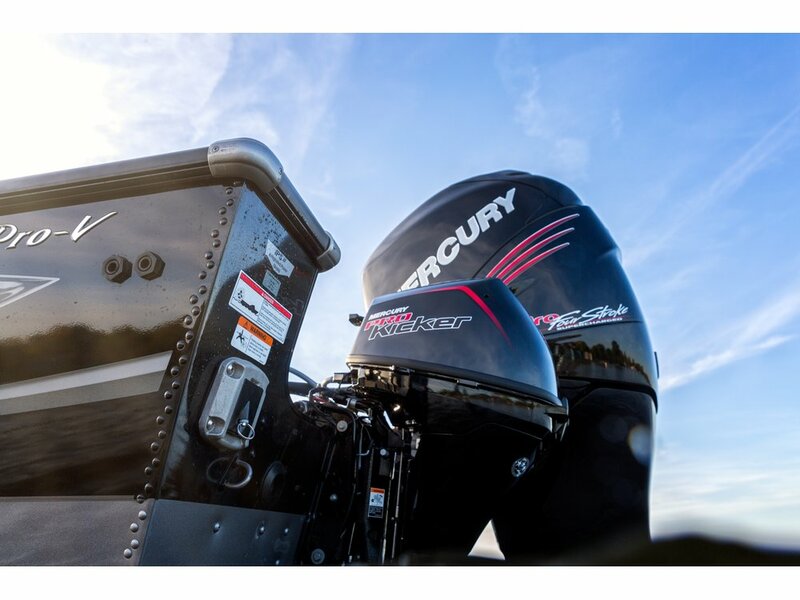 More Thrust: ProKicker outboards feature a deeper gearcase and a four-blade, high-thrust propeller with matching gear ratio – the perfect setup for trolling and precise control in all conditions. 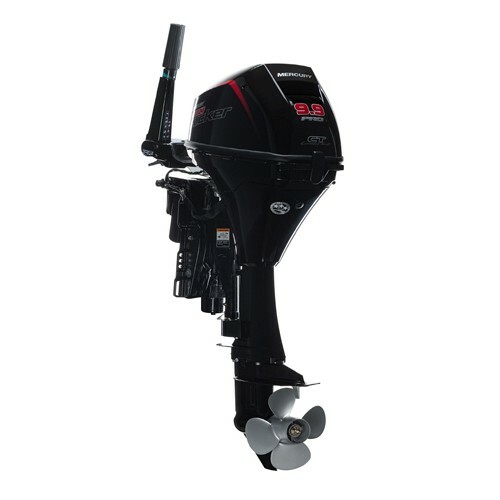 It's engineered to be rugged and durable, with robust gears and bearings and a heavy-duty skeg.